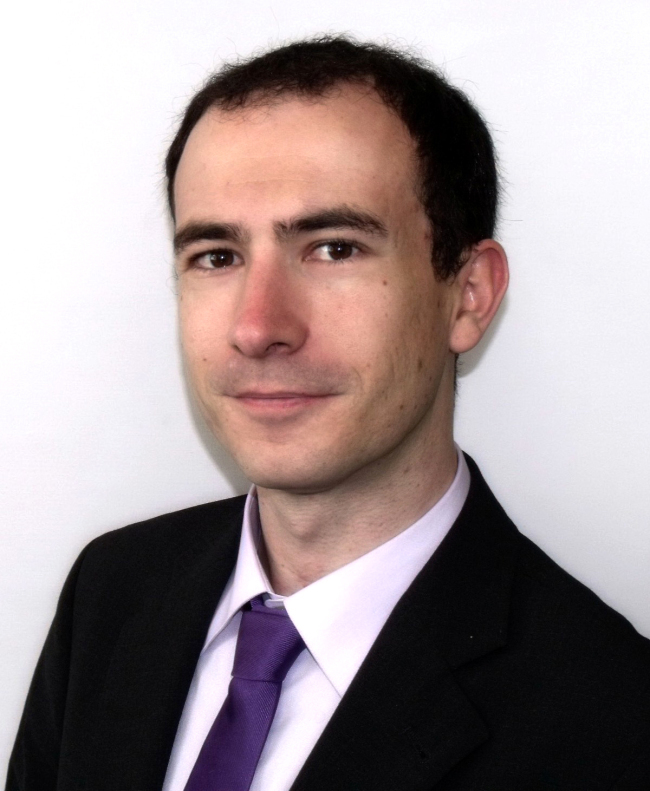 The following article was written by Dr. Ramon Pacheco Pardo, KF-VUB Korea chair at the Institute for European Studies of Vrije Universiteit Brussel and senior lecturer in international relations at King’s College London. -- Ed. 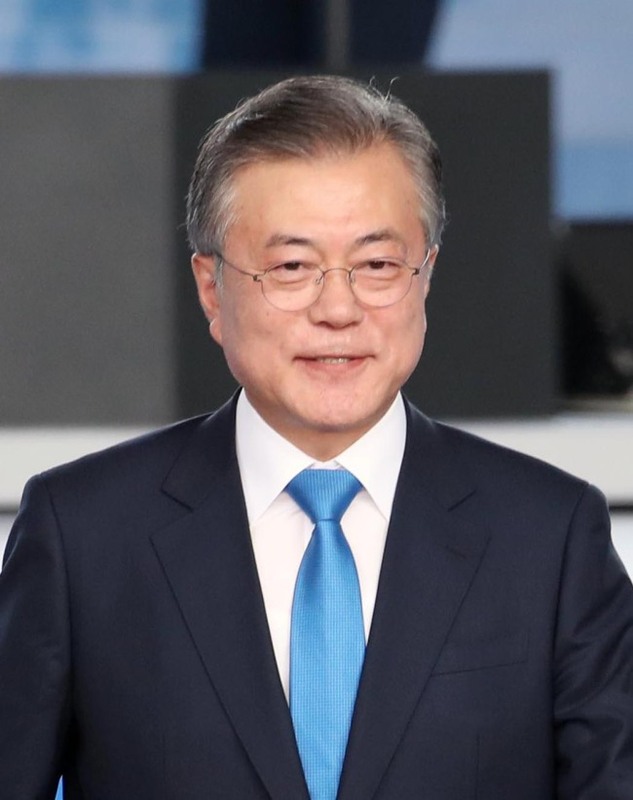 Speaking at a public event on National Liberation Day in Seoul, South Korean President Moon Jae-in surprised many by making a reference to the European Coal and Steel Community, which was created by six European countries in 1951. It is not often that a Korean president publicly mentions the European institution as a model for inter-Korean reconciliation and cooperation. Moon, however, was spot on. Europe’s Coal and Steel Community, indeed, can be an ideal template for bringing about reconciliation on the Korean Peninsula. The community was first proposed by former French Foreign Minister Robert Schuman in 1950. His aim was to prevent future wars between France and Germany. Only five years earlier, Paris and Berlin had buried the hatchet and ended World War II -- which, together with the First World War, had devastated Europe throughout the first half of the 20th century. Schuman reasoned that creating a common market for coal and steel involving the two nations, plus Italy and the three Benelux countries of Belgium, the Netherlands and Luxembourg, would significantly decrease the chances of a war in Europe. The economies of these countries would become intertwined and reduce material incentives to go to war, according to the logic. The rationale was that there would be no gains from any military conflict, as all parties would face tremendous losses. It was particularly true for border regions like the Ruhr, once a perennial source of conflict for France and Germany. There was also hope that the community would strengthen social links. Government officials would be in regular contact to ensure the smooth operation of the community. If problems arose, they would be forced to compromise. If one of the members overproduced coal or steel, the stakeholders would resort to negotiation rather than confrontation, the community’s architects envisioned. In addition, businesspeople buying and selling from each other would see the benefits of trade across borders. Thus, they would have clear incentives to ensure the smooth operation of their activities, and promote these benefits to their workers. In short, market forces encouraged cooperation, while disincentivizing conflict. Moon’s East Asian Railroad Community is a clear step in this direction. To begin with, North Korea would become part of the region’s transportation networks and production chains. Rail tracks going all the way from Busan to China, Russia and beyond would make the communist country an integral part of East Asia’s regional economy. A lesson in point: Cooperation in the coal and steel sectors made Western European leaders quickly realize the folly of raising tensions among themselves, as doing so would drag down the whole region’s economy. Economic isolation serves no nation’s interest. Likewise, a railroad community in East Asia would discourage North Korea from raising tensions. Furthermore, the community would build confidence among the peoples of both Koreas as well as East Asia at large. Businesspeople, engineers, railroad workers and many other professionals would constantly cross borders and come into contact with each other, increasing social capital, familiarity and trust. Crucially, a growing number of participants would see the benefits of economic cooperation. This was the thinking behind Schuman’s plan. The same rationale drives Moon’s proposal. The European Coal and Steel Community quickly led to the European Common Market, established in 1957. This common market has since been the cornerstone of Europe’s peace and prosperity, and eventually gave way to the European Union in 1992. Currently, East Asia is not ready for a European-style common market. But the flow of goods, services, investments and manpower between the two Koreas is not far from being realizable. After all, the now-defunct Kaesong industrial park was a successful example of interstate economic cooperation, combining the two Koreas’ capital, technologies, skills and manpower to produce economically competitive goods. 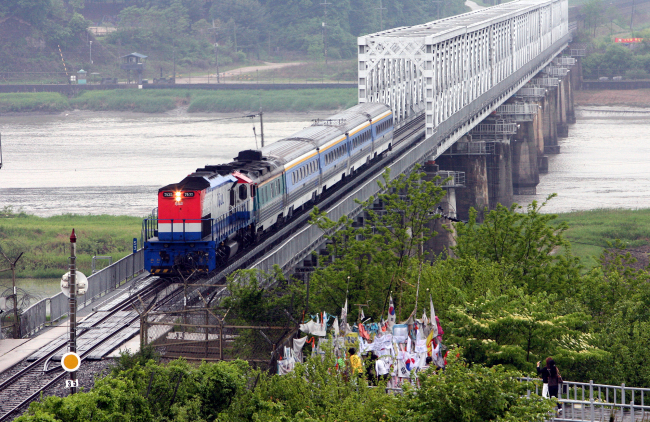 Although the two Koreas are not likely to replicate the European experience anytime soon, they can take comfort in the fact that a railroad community can pave the way for eventual economic prosperity, as Europe’s history has shown. A European living in 1946 would have had a hard time imagining that only five years later the six countries that had fought a bitter war would join hands to create a community of economic union. In their fresh memories, tens of millions died on battlefields not far from their homes, merely months before. Industries and infrastructure lay in ruins across the continent. Germany was occupied and divided. The Soviet Union was busy trying to fortify its sphere of influence in Eastern Europe. Nevertheless, bold vision, perseverance and cooperation made the unthinkable a reality by 1951. In 2018, on the back of propitious dynamics, President Moon’s plan speaks to the same potential.